Please join us for our 1st Book or Treat Event! Wear your costume and trick or treat in the cafeteria! 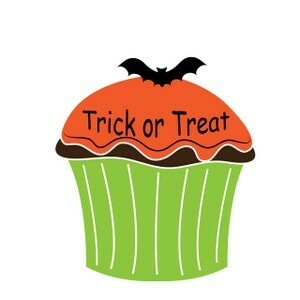 Students will receive treats and books! Event is limited to Lafayette Pershing School students only. Refreshments will be served! Please dress your child in his or her costume but please refrain from using scary masks!